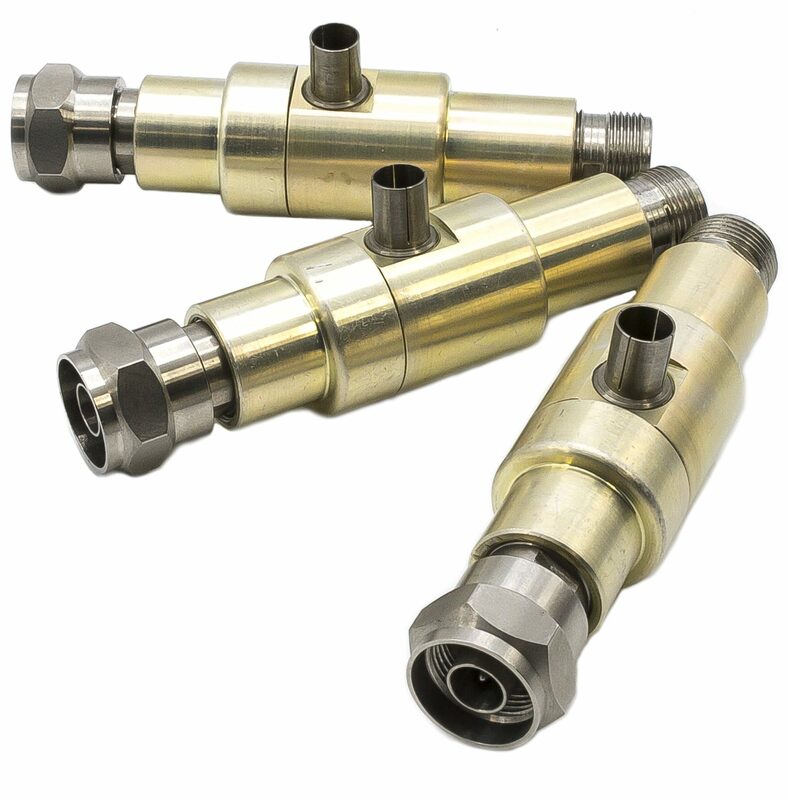 M.E.C.’s C100-195 Series are a coaxial 50 Ohm bias tees used in HP-8405A & HP-8508A Vector Voltmeter systems. Frequency Range: 1 MHz to 1 GHz in 21 overlapping octave bands. Tuning automatic with each band.